Engineer Holding Tablet Is Checking For Destruction, Demolishing Building. Lizenzfreie Fotos, Bilder Und Stock Fotografie. Image 116540694. 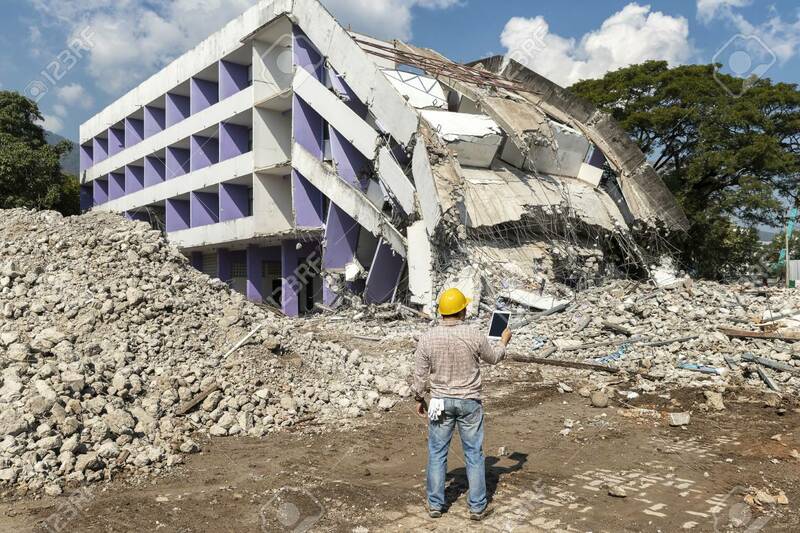 Standard-Bild - Engineer holding tablet is checking for destruction, demolishing building. Engineer holding tablet is checking for destruction, demolishing building.